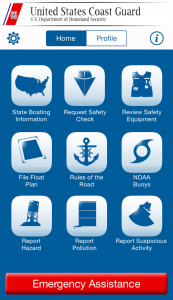 Funding opportunities may be available to encourage greater non-profit organizations participation and uniformity in recreational boating safety efforts. In order to apply for a grant, an organization must be eligible for funding. Find out how the program works and Who is eligible.